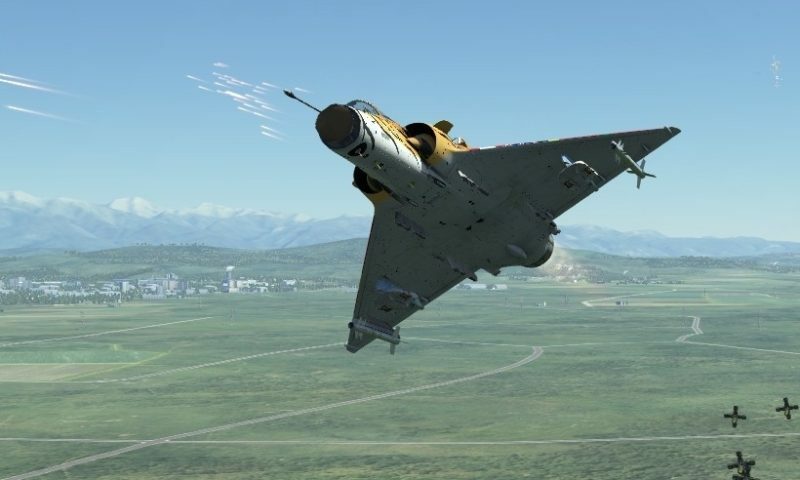 It’s that time again — dust off your HOTAS, pull your checklists out from underneath your tax forms, test out your head-tracker, and freshen up on weapons deliveries — Mudspike is having another DCS World Fly-In! There are always a variety of module slots available over the Mudspike Fly-In. More experienced folks can meet up with others to work on advanced topics: multiple-ship operations, formations, etc. 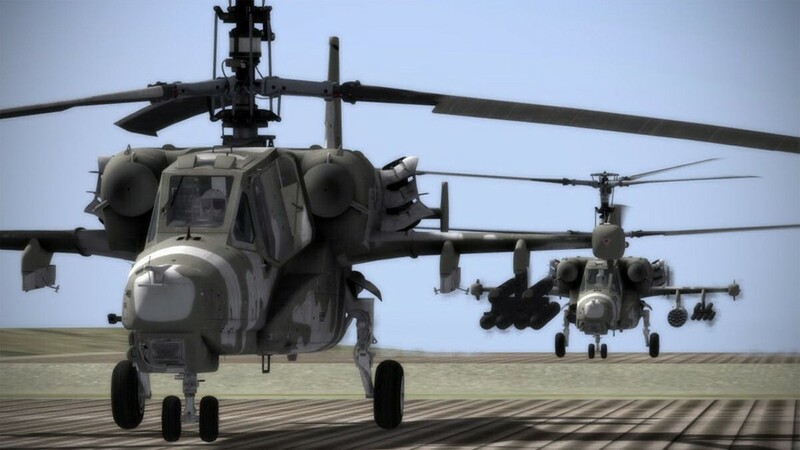 Splinter sessions can be created for specific desires or needs: introduction to formation flying, radio navigation, weapons employment, aerial refueling, helicopter basics, etc. 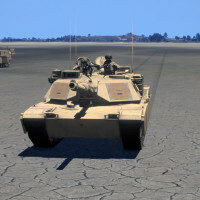 To join the fun, you will need the latest stable version of DCS World (currently 1.5, and available for free from the Digital Combat Simulator website). At some point over the weekend, we’re sure to have servers running the open-alpha 2.0 with flights over the Nevada Test and Training Range. Teamwork is fun and fierce. 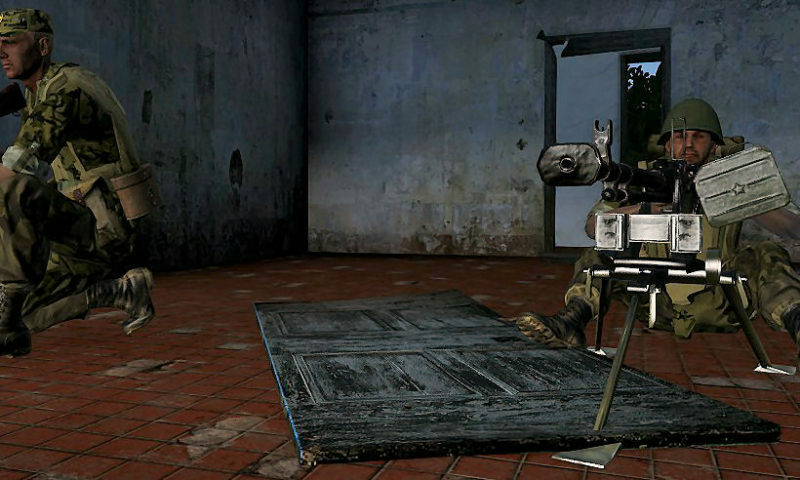 Read more about the hijinks in our forums. 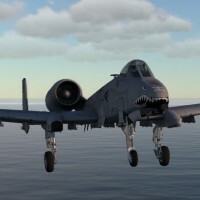 On April 16th and 17th, dial into our Teamspeak 3 server, log in to a Mudspike DCS World Fly-In server, and say hello! Check our forums for more details as the date approaches. Woot! The Hollo Pointe server will be loaded up and ready. looking good! but nothing organised for open beta? What’s the point? Most of the time they are the same version anyway. I’m in the process of gathering information and reading up on the Albatros for the fly-in, especially the ZA. The L-39C/ZA multi pit workshop is a go. 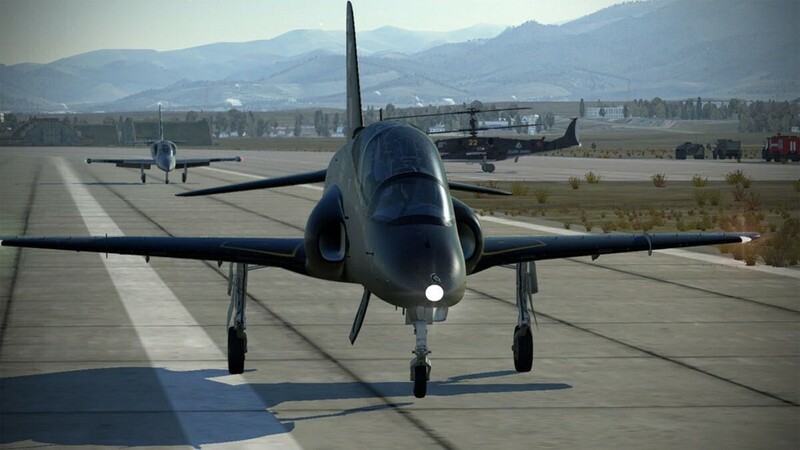 The public release should be stable, an important characteristic for a community event, and DCS 2.0 is the only place we can fly NTTR. Of course, if enough folks are interested, I’m sure an open-beta server will pop up. Anything in particular you’re looking for from the open beta, @Sryan? No, I’m sorry. I didn’t even know stable and beta where on the same version most of the time.